EDH Music is an Authorized Dealer for Guild Westerly Guitars. EDH Music is an Authorized Service Center for Guild Guitars. We are proud to announce that El Dorado Hills Music is an official dealer for the historic brand of Guild Guitars. 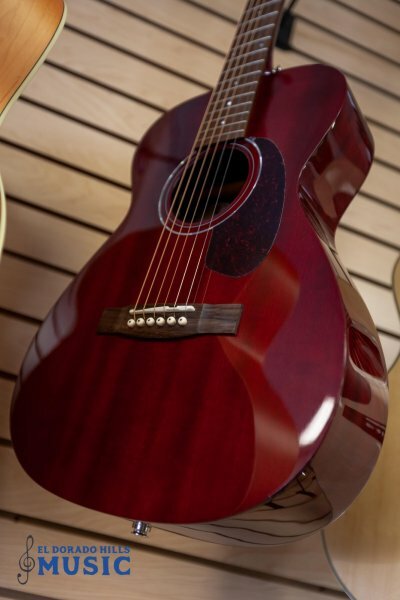 We carry a variety of Guild's fantastic acoustic guitars and basses. Fall in love with your Guild at El Dorado Hills Music, LLC. We are an Authorized Guild Warranty Service Center.